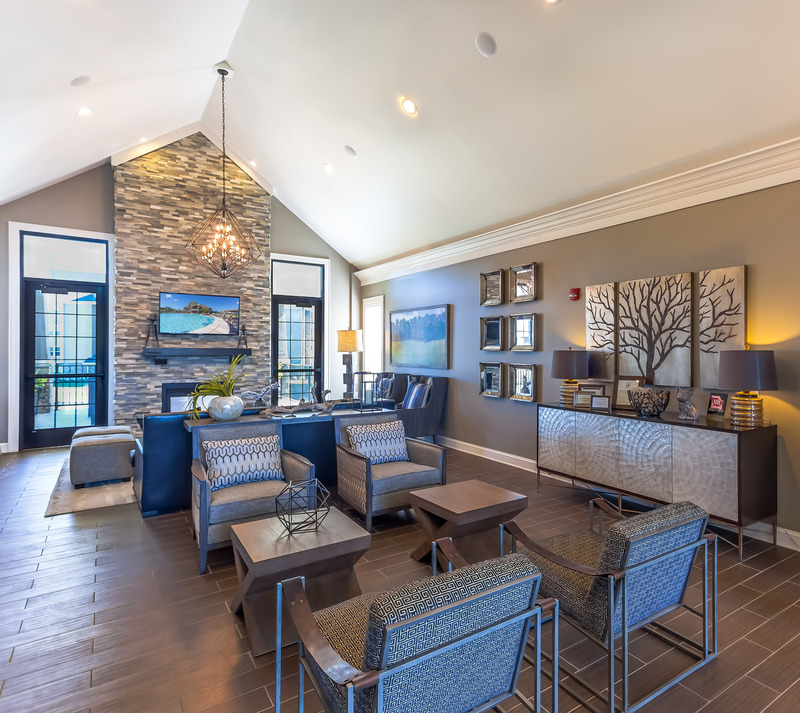 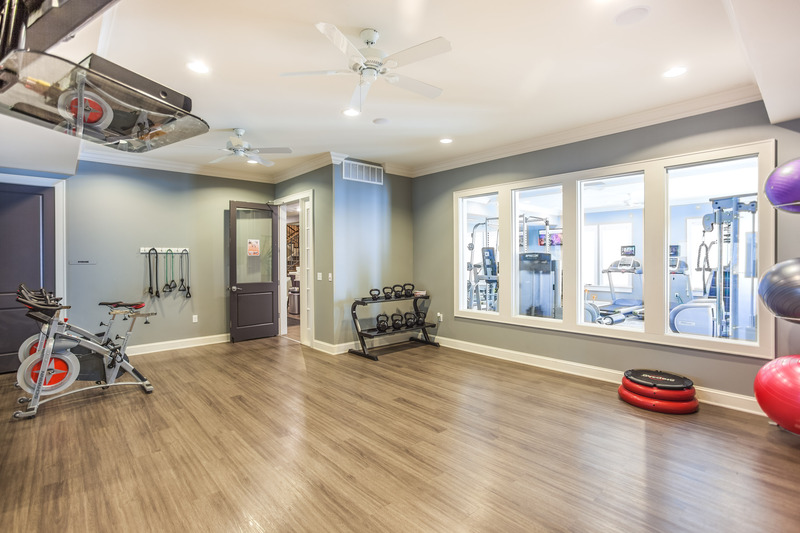 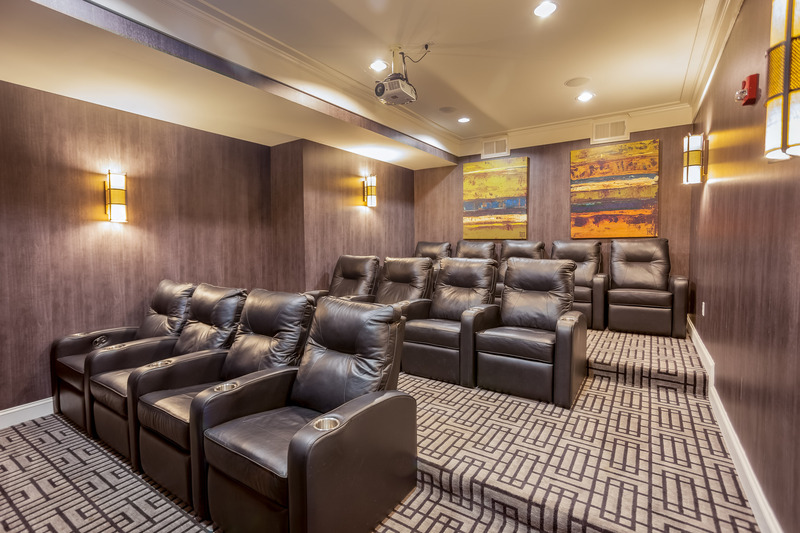 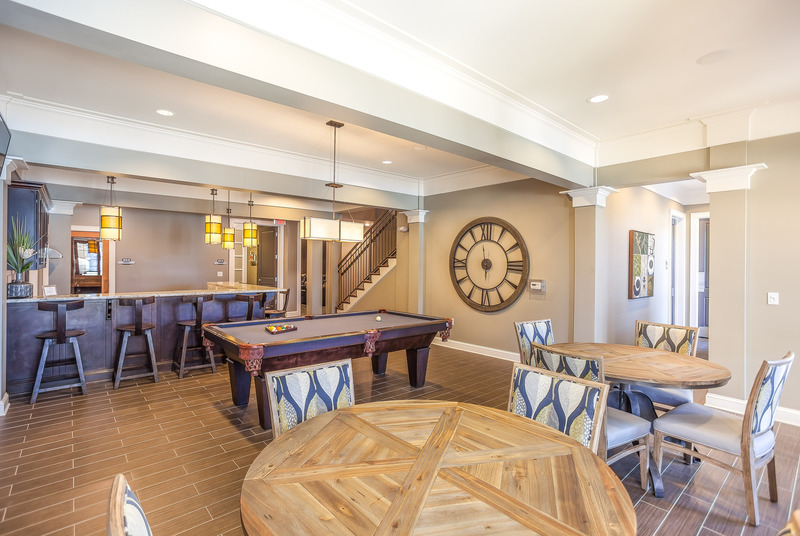 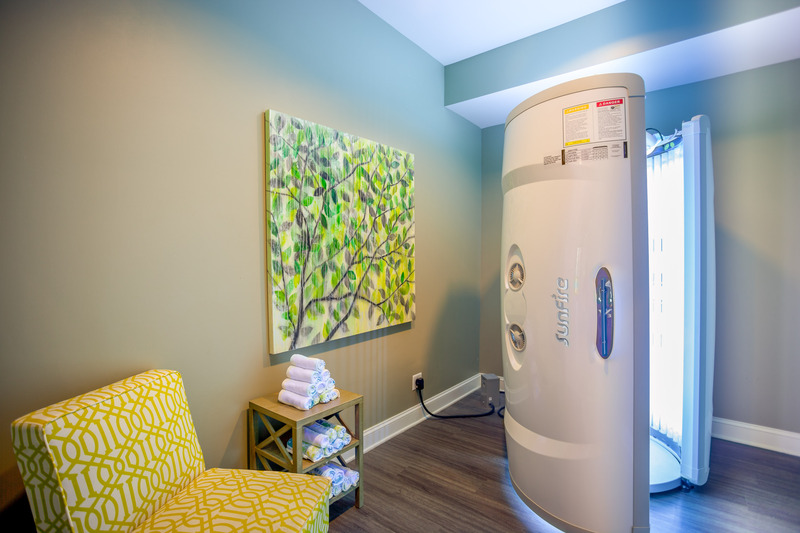 When you live at The Retreat at Tiffany Woods, you get an all-access pass to spa-level amenities and creature comforts you won't find anywhere else. 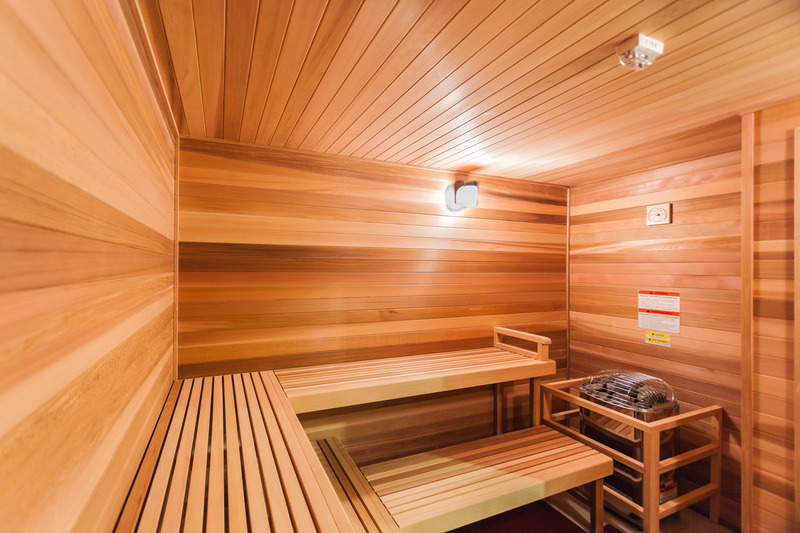 Spend time relaxing like you never have before with our sauna, resident clubhouse, and free 24-hour tanning. 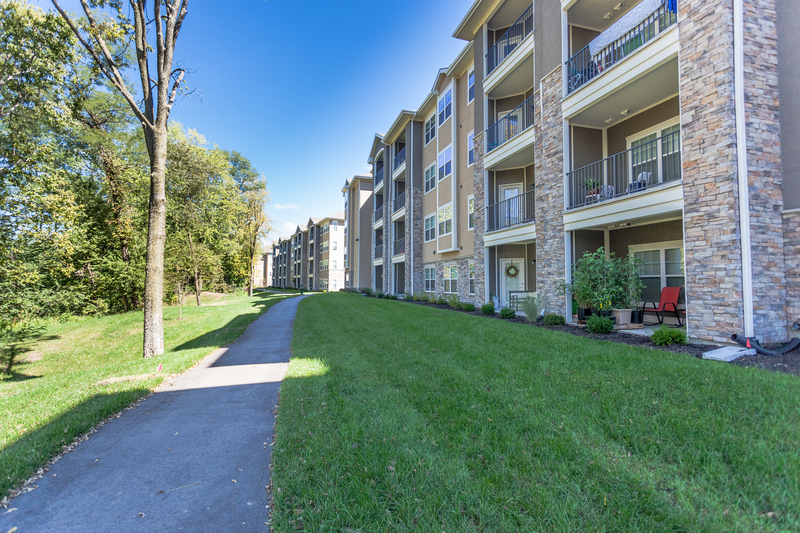 Our off-leash Bark Park and community nature trail make it easy to enjoy the outdoors close to home. 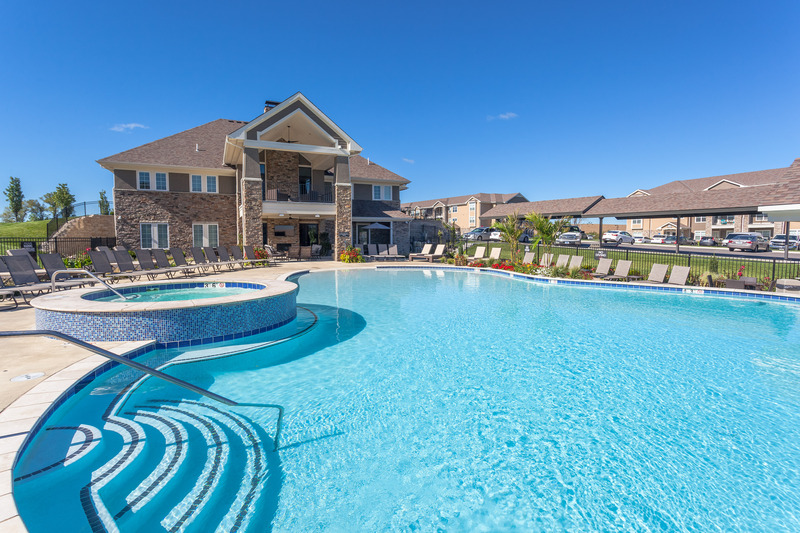 Take advantage of our sparkling pool with a swim-up bar, a poolside BBQ Center, car care center, valet dry cleaning, and full-service concierge. 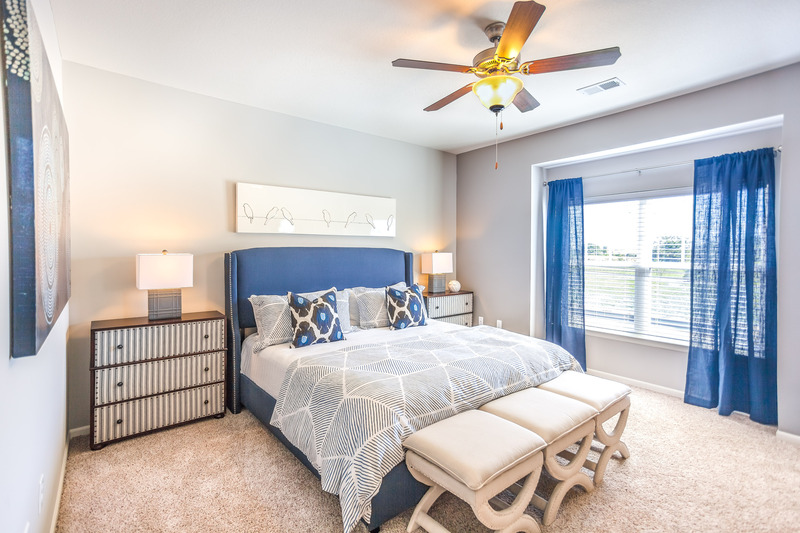 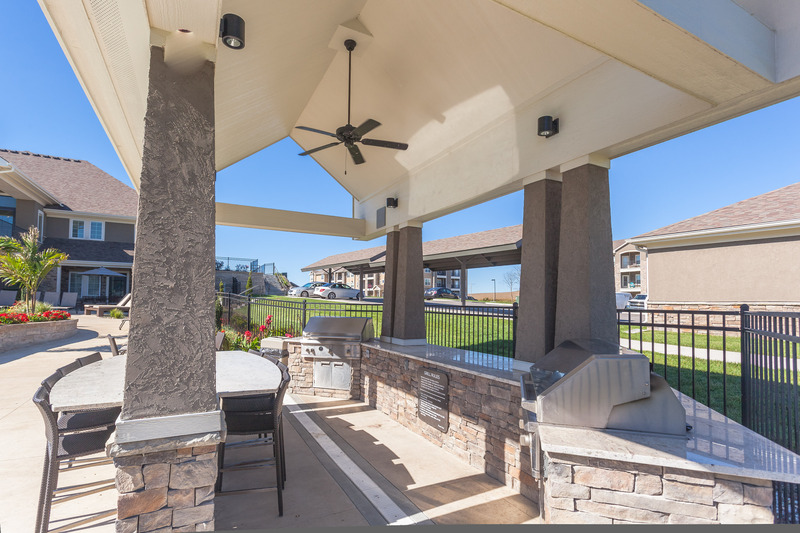 Have it all and more when you live at The Retreat at Tiffany Woods. 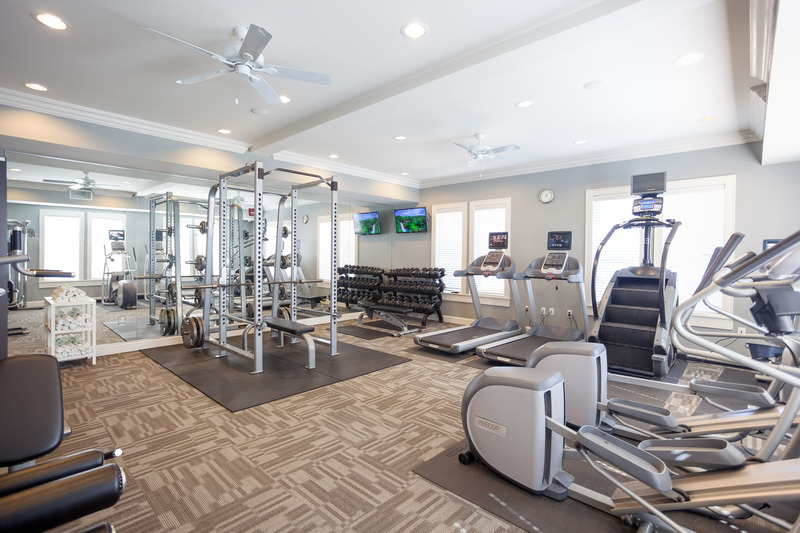 Our pet-friendly community even allows large dogs up to 100 lbs! 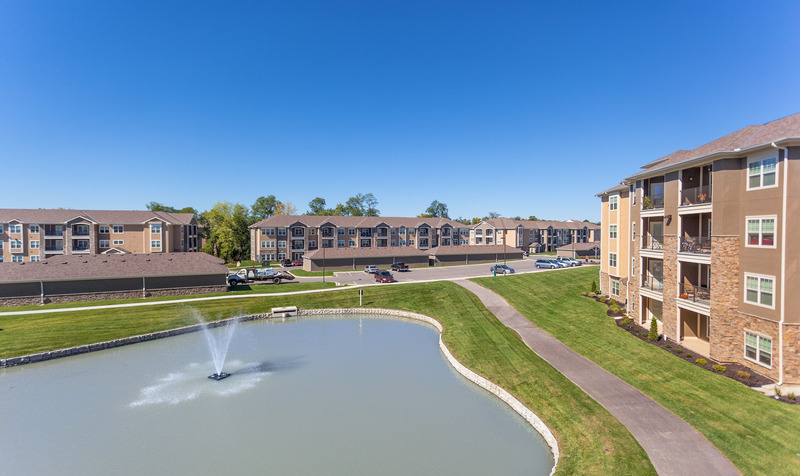 Be sure to read our pet policy to learn more! 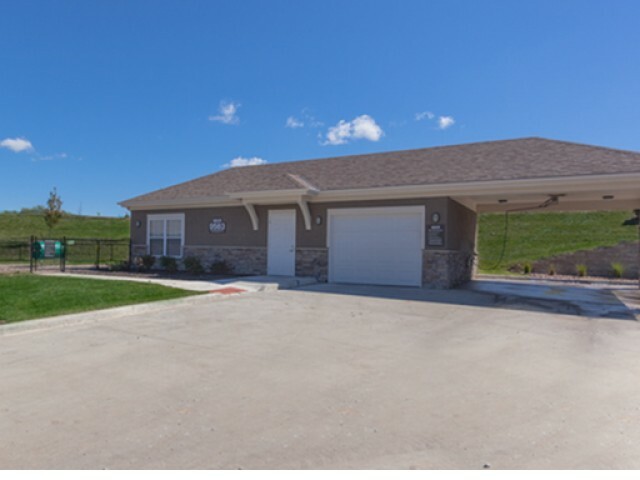 The Retreat at Tiffany Woods offers detached garages for $95 a month and carports available for $35 a month. 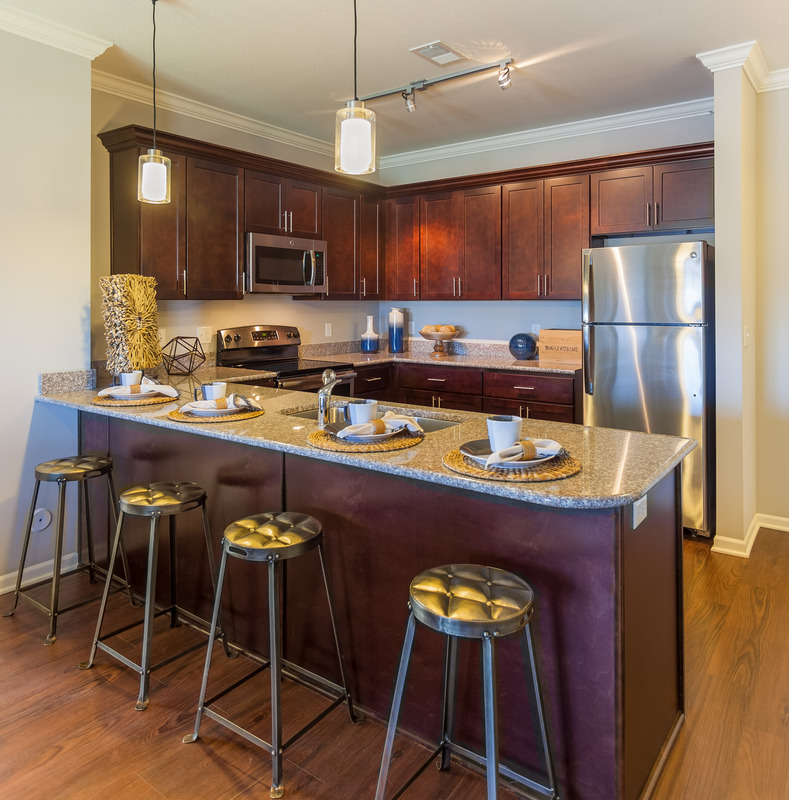 Our apartment homes offer top of the amenities, sure to make your apartment living a care-free experience.